To develop and deliver an interactive mini-case study programme. Interviewed 20 senior members of Cable & Wireless on a variety of new and innovative international projects. These interviews were then written as a series of interactive mini-studies that were displayed Globally through the virtual university. The subject matter varied from financial products to other applications such as dial plan manager and country specific cases. 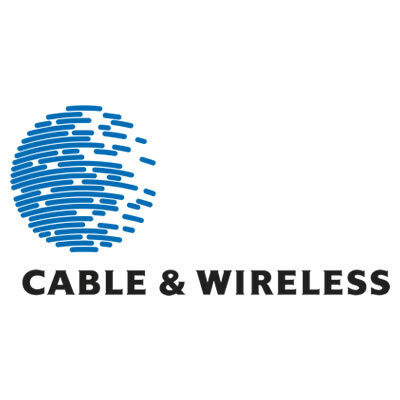 Cable & Wireless is a leading international telecommunications company with customers in 80 countries.